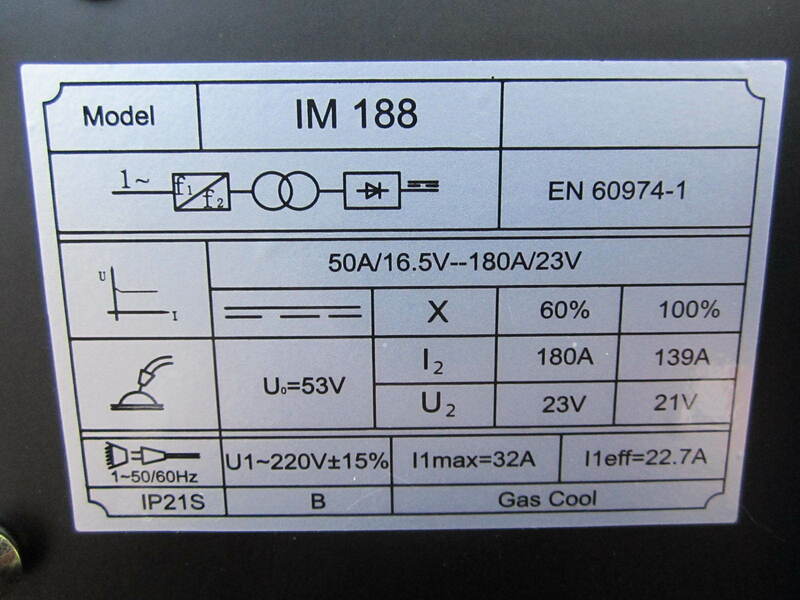 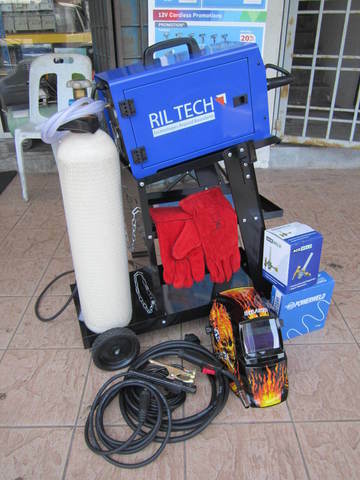 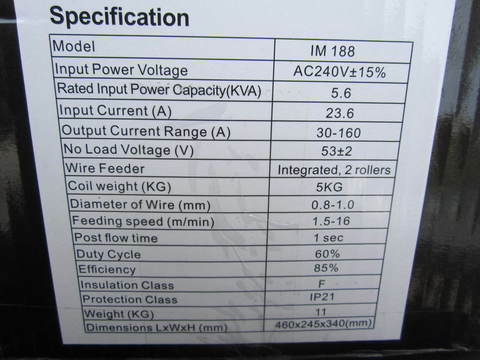 RilTech IM188 MIG/MMA Inverter IGBT Welding Machine.. 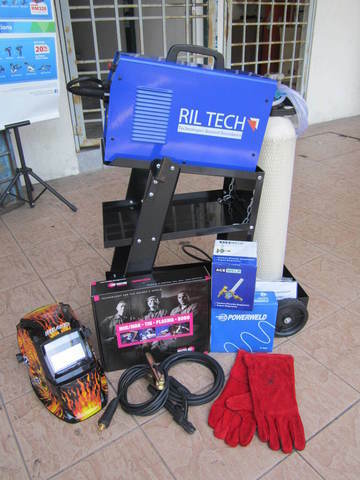 The RilTech IM188 is a smooth reliable MIG-MAG IGBT inverter welding machine. 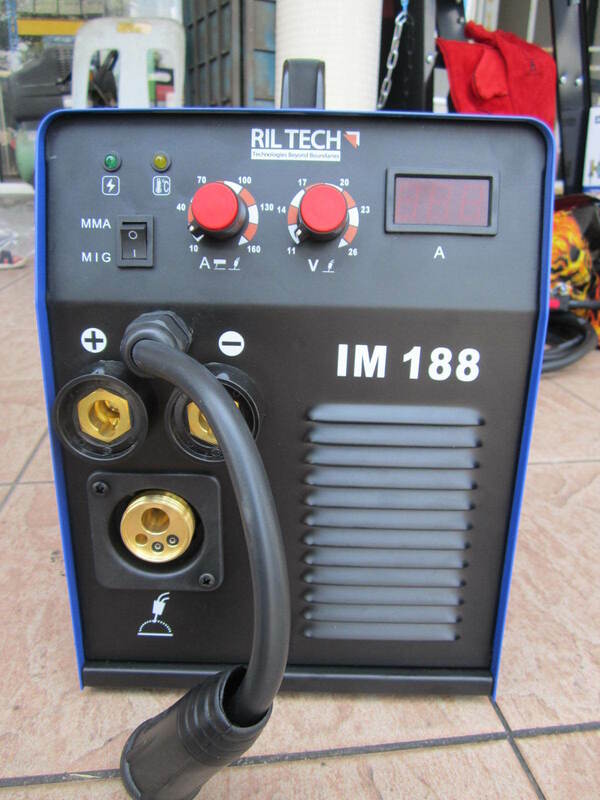 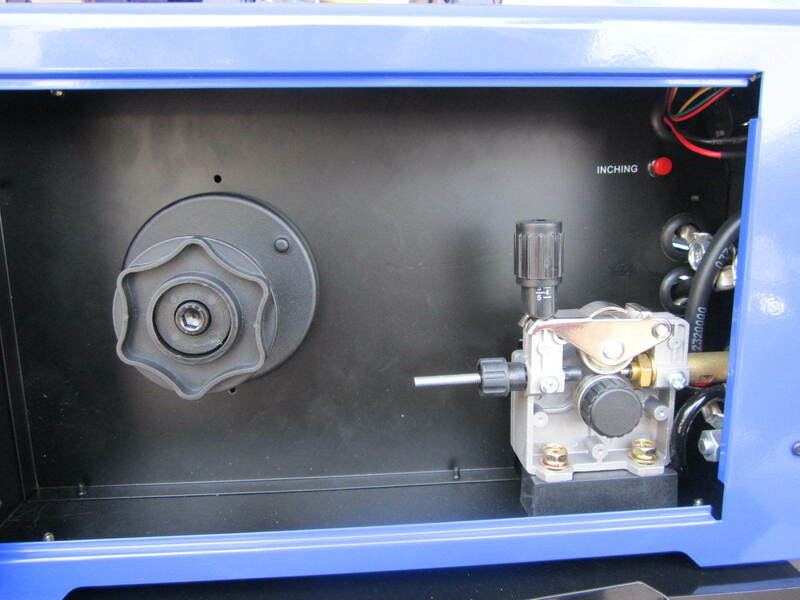 The 60% duty offers the user plenty of long lasting power, the IGBT Inverter means the user can weld all steels. This means the user can weld professionally from panel steel to 10mm plate on most surfaces. 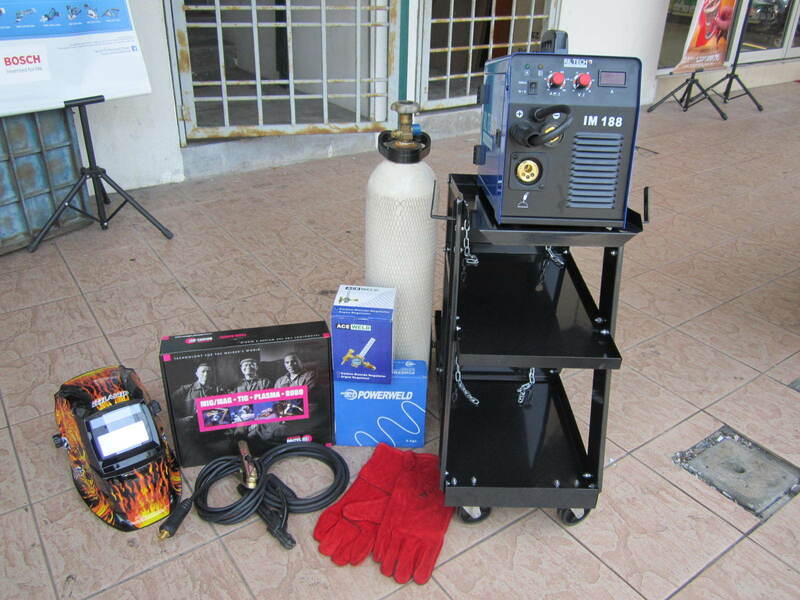 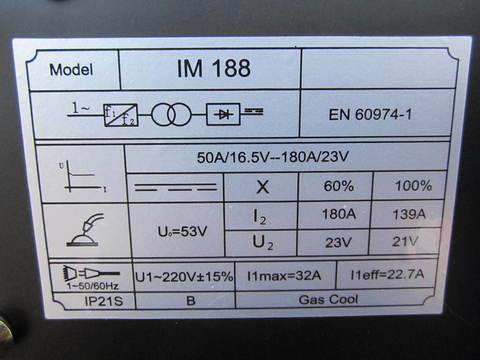 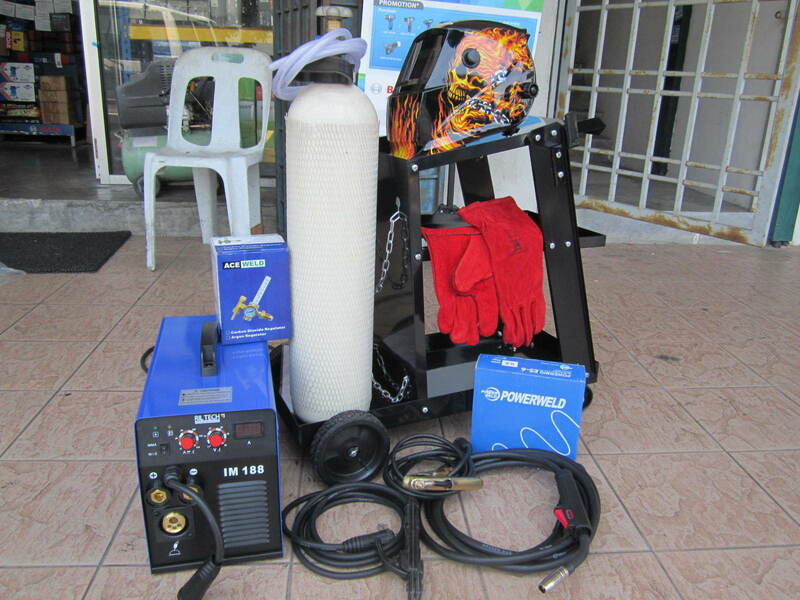 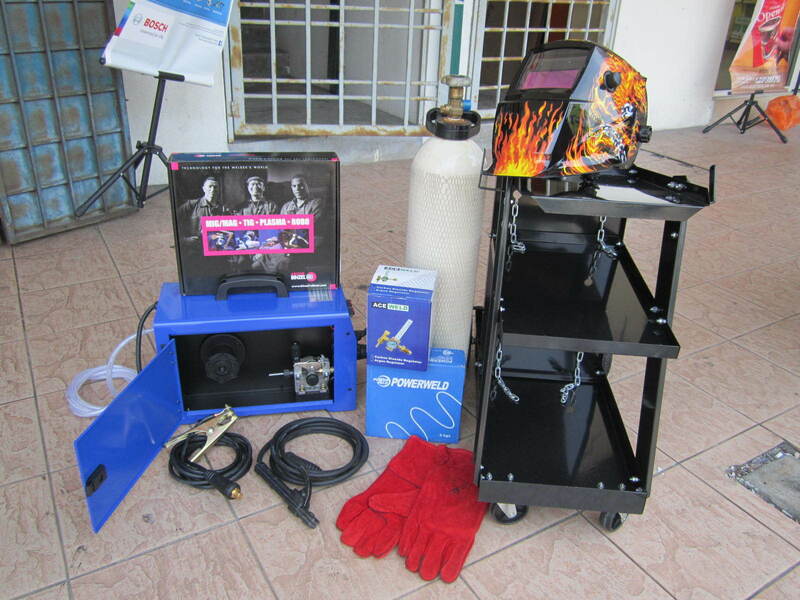 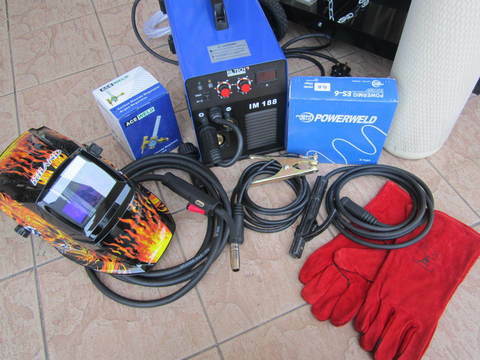 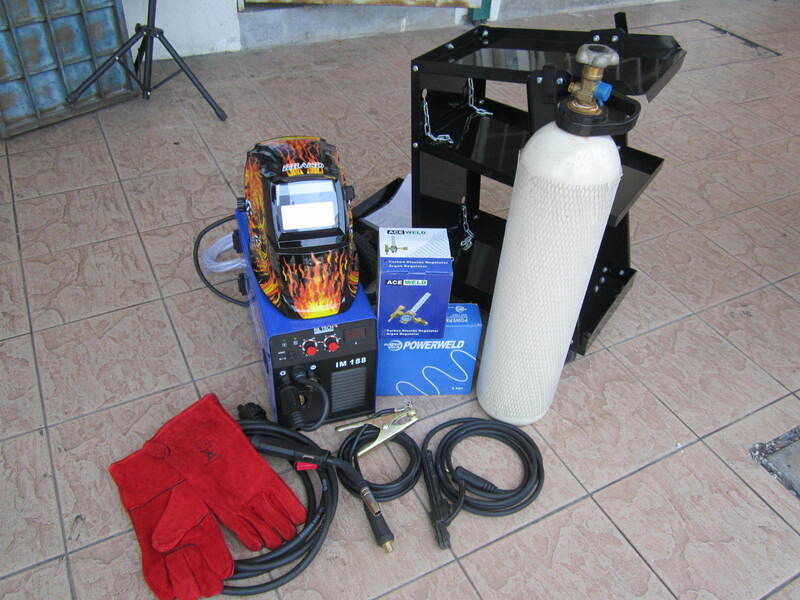 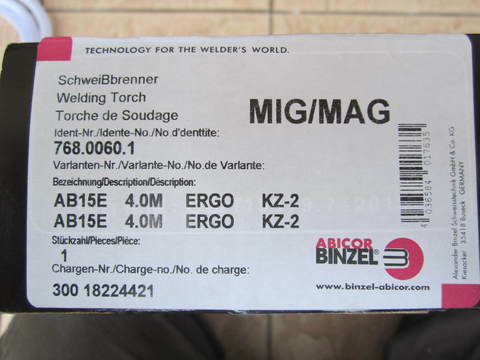 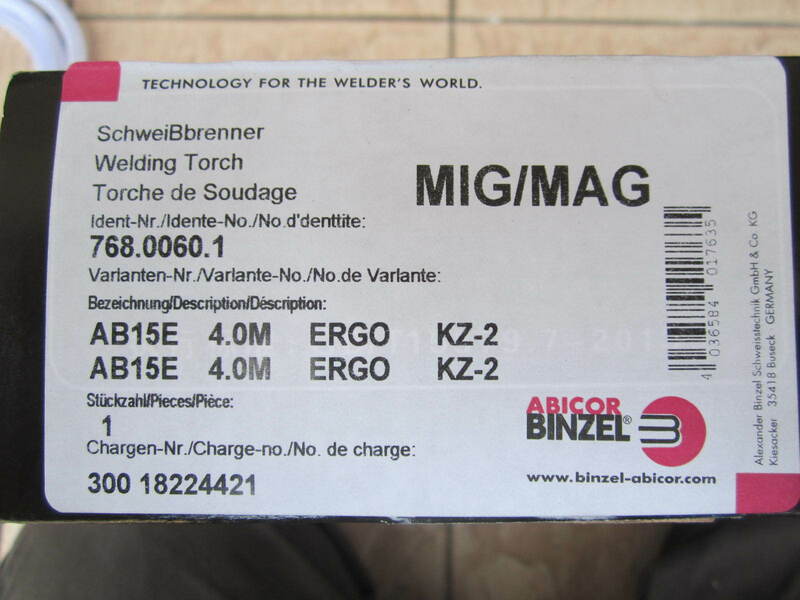 Fitted with a more efficient IGBT system this MIG welder can also be used as a MMA welder. 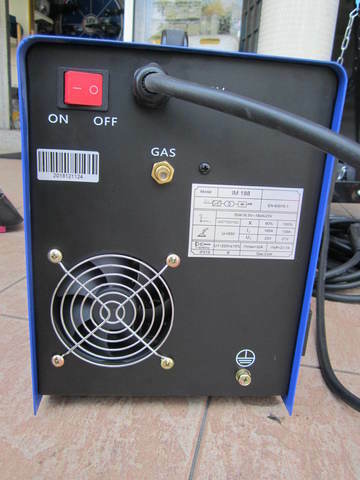 Also allows user to change polarities for flux applications. PRICE RM1,880.00..(RilTech technologies beyond boundaries)..